How does Access work and when does it help? Who will benefit from Access? 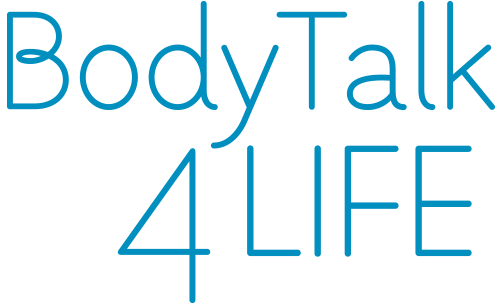 Anybody who wants to reduce their stress and improve their physical and mental health and wellness will benefit from BodyTalk Access. It is safe, non-invasive and effective, and it is great for babies and young children, students, pregnant women and mums, business and working people, athletes and seniors. We offer Access sessions as distant healing. This allows you to go about your day or be sleeping while the session is being sent. During the session, which usually takes about 15 minutes, you may experience different sensations (e.g. hot, cold, desire to cough or drink water, various tingling sensations), or you may feel nothing at all. Most of our clients report feeling clearer in their head and having more energy straight after the session. What is the difference between a regular BodyTalk session and an Access session? 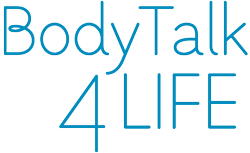 A regular BodyTalk session is individually tailored to each and every one of our clients. It usually takes about 45min. During a regular BodyTalk session, the practitioner uses bio-muscular feedback to determine which balances are a priority for the client and in what order they need to be performed. In contrast, in an Access session the practitioner performs a set of 5 balances in exactly the same order for every client and every session. These balances target basic needs of the bodymind complex and can contribute significantly to enhancing the physical and mental health and wellness of the client. However, for more complex cases the 5 Access balances may not be enough, and a regular BodyTalk session may be required in order to address deeper problems more effectively. Your practitioner will be able to help you with your choice.